Understand Home Business Leads and How They Can Help Your Business Profit! This article will give you a basic review of how it all works. For more detailed information on any of these topics please search our website… we have free training, help articles, and customer support to assist you. Our leads are real genuine people, that are actively looking for information on how to have a home business or earn additional income from home. When you buy leads, you are receiving the names and contact information, from the responses to our ads. You can focus on what really matters, growing your network, and building your business with more enrollments. With other types of advertising like posting on social media, PPC, SEO, blogging, print, etc. you have no guarantee of how many responses you will receive. With HBBLeads you don’t have to be a marketing expert! You are in a “networking” business, which is about sharing and talking to people. NOT sales, internet marketing, landing pages, conversions, SEO, PPC, etc. With HBBLeads we (with our Professional Advertising Partners) do all of the advertising for you, and you receive the responses from our ads. It’s similar to hiring an advertising consultant or agency, however you only pay for the results. If you are not an expert in Internet Marketing, this is a much safer investment than simply posting an ad and hoping for the best. They responded to a home business advertisement, and you now know that the people you call are interested. What do you do? You focus on talking to people, making friends, getting referrals, scheduling appointments for business presentations, and showing your products to as many people as possible. Just like you would, working your networking business with your friends and family. Basically, with HBBLeads you focus on NETWORKING. You leave the advertising and technical stuff to us. All of our ads are generic, meaning that we don’t put specific information in our ads about a particular business model, so they will work for everybody, in any company. This allows us to do massive nationwide advertising via e-mail newsletters, tv ads, radio ads, SEO, PPC, and much more. We receive thousands of responses (leads) every single day, an we sort and deliver them to you, based upon your preferences. Whether you are looking to invite 10 new people to learn about your business or 1,000… we have your covered! We are VERY competitive with our ads, and changing them all the time. The pages on the right should give you a good idea of what our ads look like. 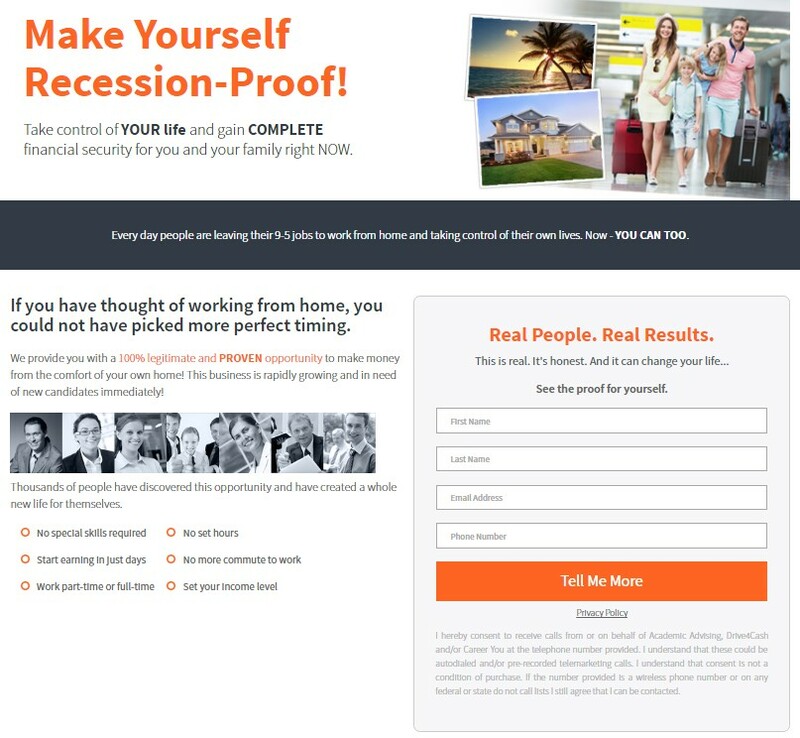 They are typically full page internet lead capture pages, asking people if they would like to earn income from home. You are the person answering their direct request from pages similar to these. You call them back, interview them, and provide information about how to earn a profit by working with your company (enrolling in your downline). What do you say to the leads? Introduce yourself and the reason you are calling. Interview them on their career experience, reason for finding a home business, etc. Remember that you want to enroll people in your business that you will be speaking to daily, coaching, mentoring, etc. Enroll people that you see have the qualities to succeed in your business. Book an appointment to provide an overview of your business model. This is often called a BOP: Business Opportunity Presentation. You do not give the presentation. This is the presentation provided by your company. This can be a video, recorded call, live webinar, live conference call, or live event in your local city. Let your business do the work for you. That’s basically it! You book the appointment, make sure they get the information, and follow up. Some people that attend your companies BOP will be interested in joining. If they are hesitant, simply continue to follow up and answer any questions and concerns. Be sure to ask you upline for help with enrollments if you are new to your company. Please remember… if they ask, all you need to tell your leads is that they just answered one of YOUR advertisements requesting to be contacted. The leads have never heard of HBBLeads, because HBBLeads is not mentioned on the ads. If you mention us it will only confuse and complicate your phone call. Focus on talking about your business, getting them the information on how to work with your company, and moving forward. How do you present yourself on the phone? Pretend you are calling a friend to catch up, or someone you recently were introduced to over coffee or at a restaurant. 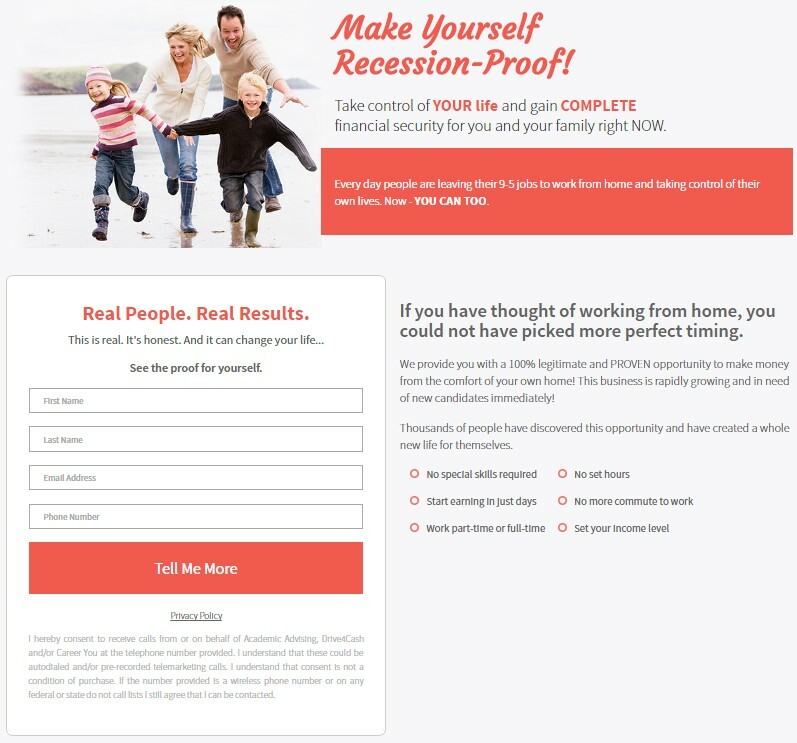 Remember, you are just a real person, working from home, building your business network. Leads want to hear from REAL, NICE, NORMAL, PEOPLE just like you! Keep it simple. Show them how easy it is to build a business from home by giving them a happy example (that’s you!). Remember that you are speaking with them in hopes of finding the right business partners for your business. You only want people to join your business that you see have the motivation, skills, and time to do so. You have a dedicated interest in helping them succeed! When you genuinely care about who you enroll, and help them succeed, your team will flourish! Please see our training articles for tons of scripts you can use, to give you more of an idea of what to talk about on the phone. This intention to help them succeed will completely change the dynamic when calling leads. You will never sound like a pushy salesperson with the intention to help people. You are in no rush for them to join or pushy – because the right people will love the business model and be motivated to take action. Why do you have to call them? Even though the digital age has advanced us, real human connection always works the best. You are likely in a network marketing company which profits exclusively by talking to people to build a personal network. There is a very specific reason for this. But that’s a long story for another training article someday. By law, you cannot text your leads first. We would have to put YOUR NAME on the advertisements, which we are unable to do at this time. Email doesn’t work either. How much spam do you receive? Do you read every email from someone you don’t know? This is why we don’t recommend sending only emails to your leads. It’s highly unlikely this would make much of an impact. And then after the first call using text messaging and email marketing for follow up AFTER… this routine is very effective! And you can text your leads, after they know you, and you have asked them permission. Got it? Bottom Line: Always call your leads first! We can only guarantee that we provide accurate responses from our ads, such as phone numbers of people looking for a home business. We guarantee this for most of our leads. As you probably already know it is all about the numbers. The number of people that sign up will vary depending upon how personable you are on the phone, the quality of your business presentations, your follow up, and if the lead is interested in your exact business model and products. With all these factors in mind we cannot give you any specific numbers. However, our leads are featured on many training calls, with some of the best networkers in the world, using them for live dialing training with their team. HBBLeads has been a top lead provider in the industry since 2006! How can you prepare to dial? Be sure to contact your upline, search your company back office, and here on this website for training resources. Calling leads is similar to calling a referral from a friend, of someone they know looking for an opportunity. If you are new to your company be sure to become very comfortable discussing your companies compensation plan, products, and enrollment process. The more you know about your business, the more confident you will be talking about it on the phone. Leads will ask you many questions! Keep a cheat-sheet handy of your business contacts, sign up link, company login, your favorite video links to products, etc. So when you dial leads you can grab the info they need immediately! What leads do you buy first? If you have never dialed leads we always recommend affordable practice leads such as Value Packages, These leads are the lowest investment, often costing pennies each. They are lower quality however they will help you build your confidence on the phone with the smallest investment. When you start having some success with Value, Bulk, or Aged Leads, then you will know you can confidently move forward ordering the leads on this site that will best suit your business. How can you make your business a BIG SUCCESS? When you are comfortable with lead dialing and starting to turn a profit, step up to our advanced to our marketing tools. With advanced tools you can send e-mail newsletters, manage calendar appointments, even use PhoneBurner to dial faster, leave recorded voicemails, build marketing pages, host webinars, get a toll free professional voicemail account, and so much more! Many industry leaders use our advanced tools to dial and manage thousands of leads per month. We hope this article has helped you understand the big picture of how this business works. If not, please comment below and give us feedback! We appreciate constructive criticism. When we make our website helpful for you, then you can can also share our pages and training content to help your team. 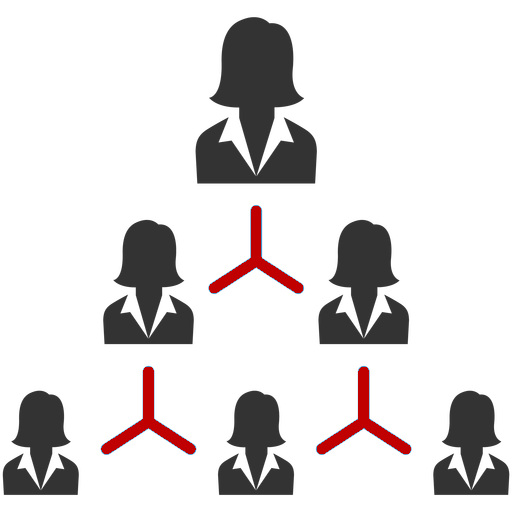 Helping you achieve more duplication and success! If you have additional questions please visiting our training articles, search this site, ask your upline, or contact our customer support. Thank you for reading this article and welcome to lead dialing!